Carewell Pipes is a Leading Name in Providing Plumbing Solutions. We Provides Plumbing Solutions for Home, Office factory Etc. 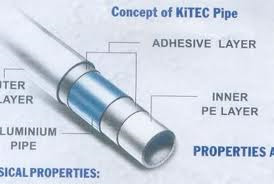 We Are Dealer Of Kitec Multilayer Composite Pipe. 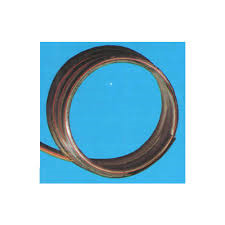 Our Plumbing Pipes Are Suitable For Hot & Cold Plumbing. We are one of the Largest Dealer of Plumbing Pipe in Delhi, India .For Plumbing Needs We Provide Multilayer Composite Pipe .Because Multilayer Composite Pipe is Best Plumbing Pipe. 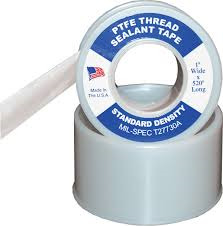 We Are Situated in Delhi and Supplies Plumbing Pipe All Over North India Including Delhi NCR.